As an independent opticians, Taylor’s is able to offer a full range of both soft and rigid gas permeable contact lenses. From simple soft daily disposable lenses to tailor made soft and rigid designs of contact lens. 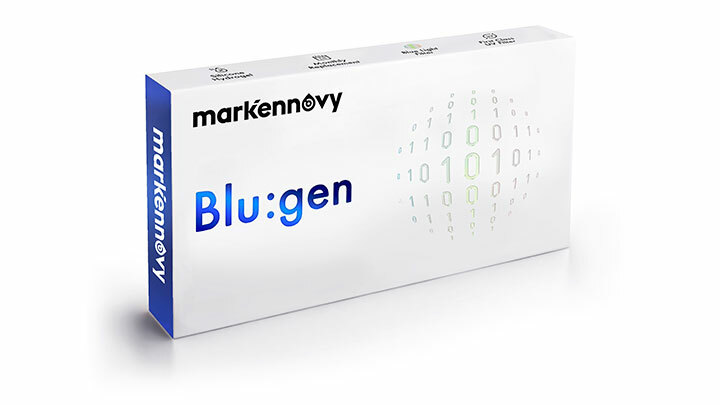 We’ve also just introduced Blu:gen contact lenses from Mark Ennovy. 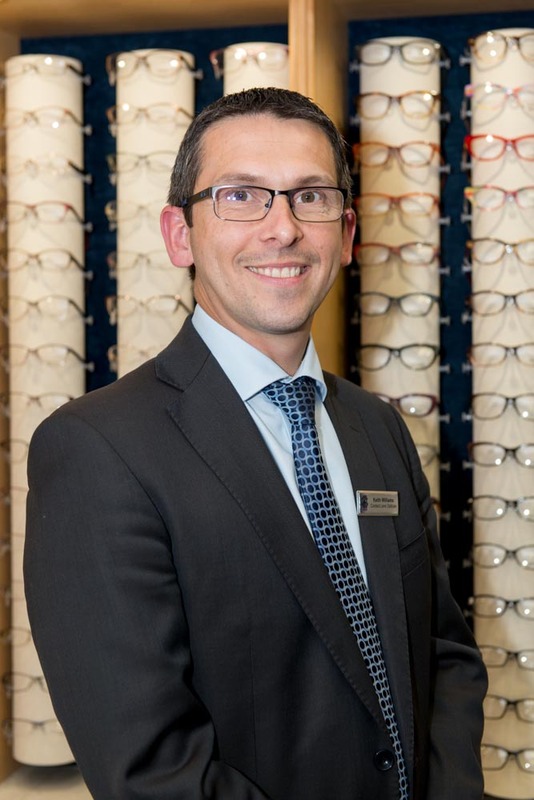 Our dedicated contact lens optician Keith Williams FBDO (Hons) CL will guide you through the fitting process. Keith fits contact lenses both in private practice, and within the hospital eye service in both North Wales and Cheshire. 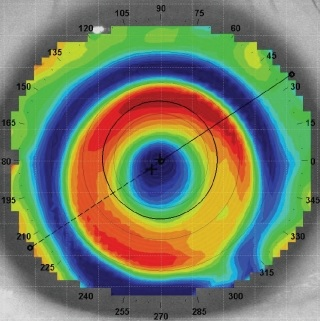 Using the latest in corneal topography to map the surface of your eye, keith can fit lenses for the most complex of prescriptions, such as keratoconus, ortho-keratology, long and short sight, as well as astigmatism and multifocal. So whether you have a simple or complex prescription, call Keith on 01928 732255 to discuss your needs, and to try contact lenses for free. Practice owner Keith Williams is a member of the British Contact Lens Association (BCLA), and is registered with the General Optical Council (GOC) specialist register to fit contact lenses. Browse our CL’s The Basics page to find out more.